Sheep on the hill . . .
. . . and at the marts. Some fine boys . . .
. . . and my secret favourite. 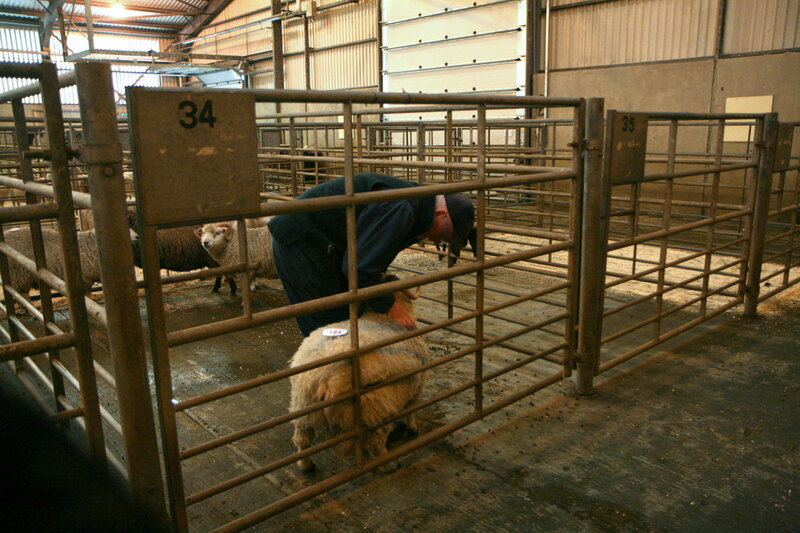 Oliver Henry, Shetland Woolmeister . . .
. . . judging fine wool on the hoof . . .
. . . and off. straight from the sheep . . .
. . ready for sorting and grading. Gorgeous! I hope I can come to the next one! 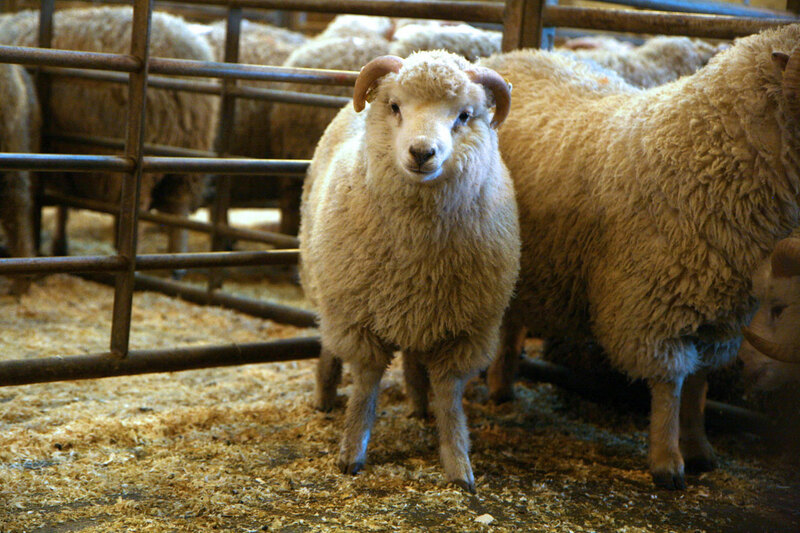 Thanks for the lovely pictures of the Flockbook rams, wool, and scenery, Kate. Would love to have one of those boys working in my Shetland flock! Great photo tour! Thank you! The 4th photo is my favourite! 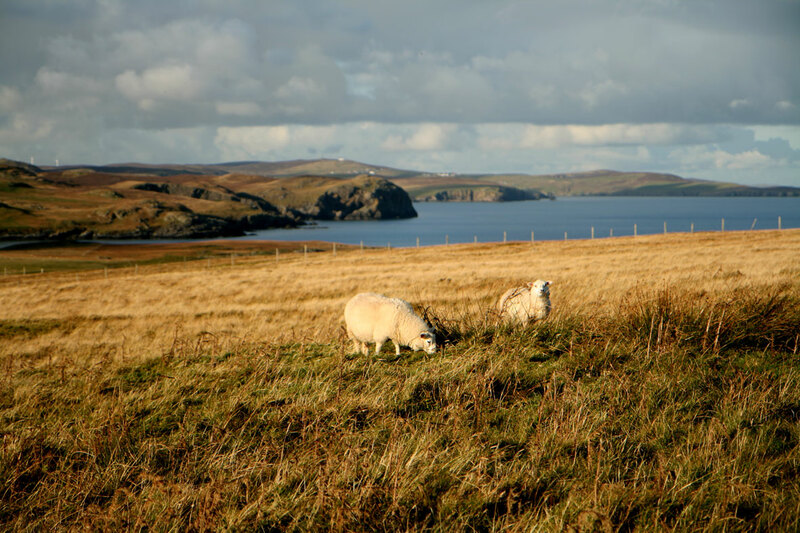 Beautiful pictures via Dr. Kate Davies at Shetland Wool Week. Ohhh… I like your favourite too—sweet baby. About the last picture—WOW! !—I want to jump right in. 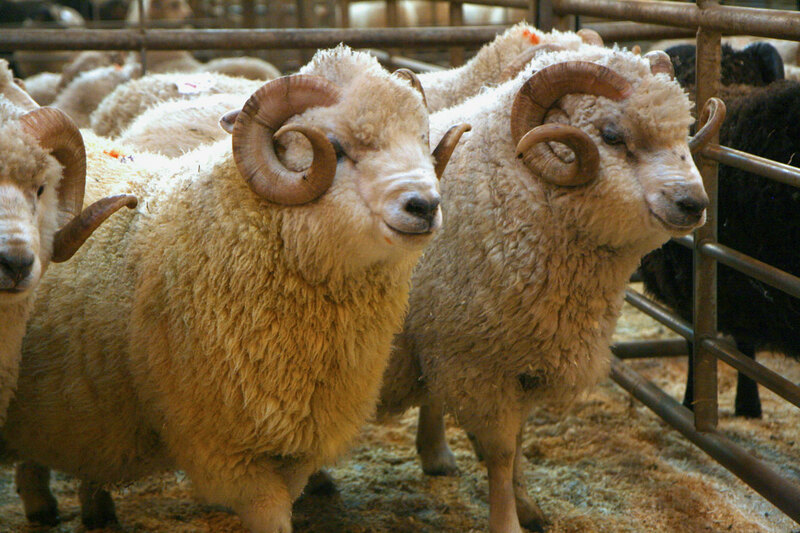 What handsome rams, Kate. Thanks for the walk around the market. Thank you for sharing your photos! 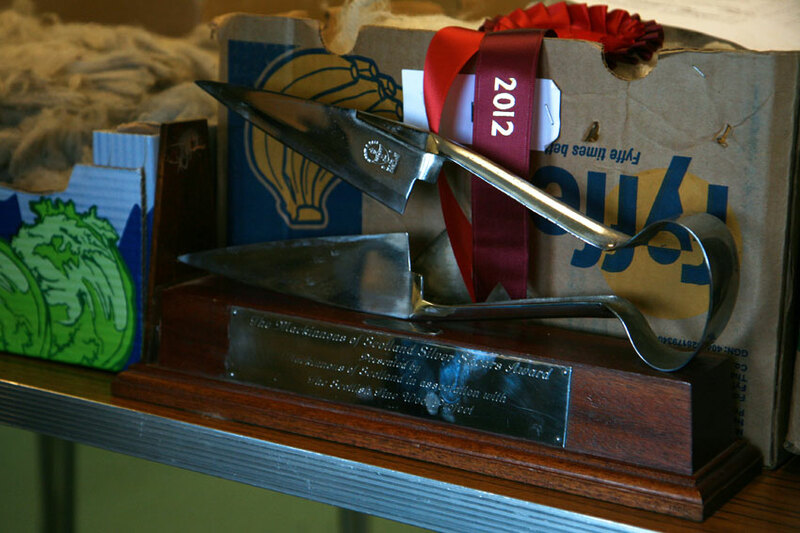 You have a wonderful eye for capturing the “wooliness” of the event! I came to see if you were commenting on the referendum that was signed today. But, reading this post, I’m compelled to ask why you never mention or support Jamieson’s of Shetland. Wonderful photos ! Thanks for sharing. Those sheep have such sweet faces. 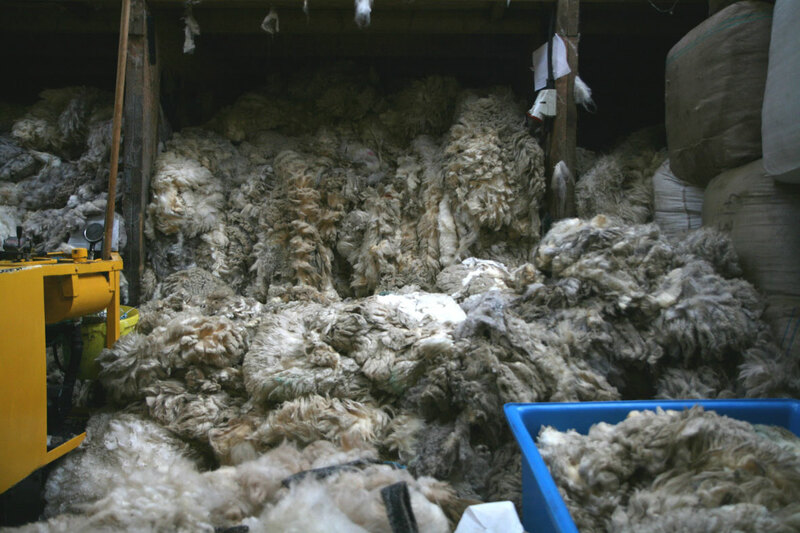 That’s a ton of wool…. So cool! So jealous of you but so glad you can enjoy all of the above and more! And of course I meant to type “fallen” above. Gah! All that fiber! OH my goodness………..
oh…your secret favourite is soooo cute! Beautiful, thank you, I can smell it all from here! Beautiful photos Kate. . . only wish I could have that entoxicating wooly smell too! 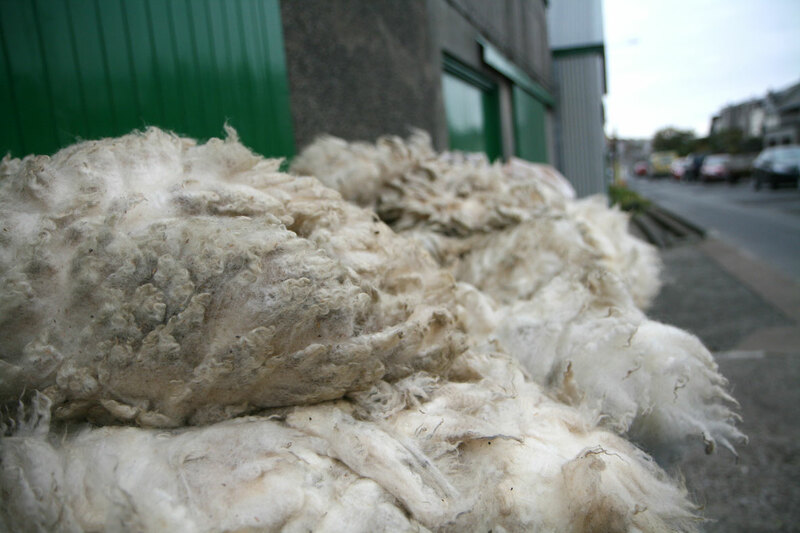 That is so wonderful, I love the look of the fresh wool in piles. 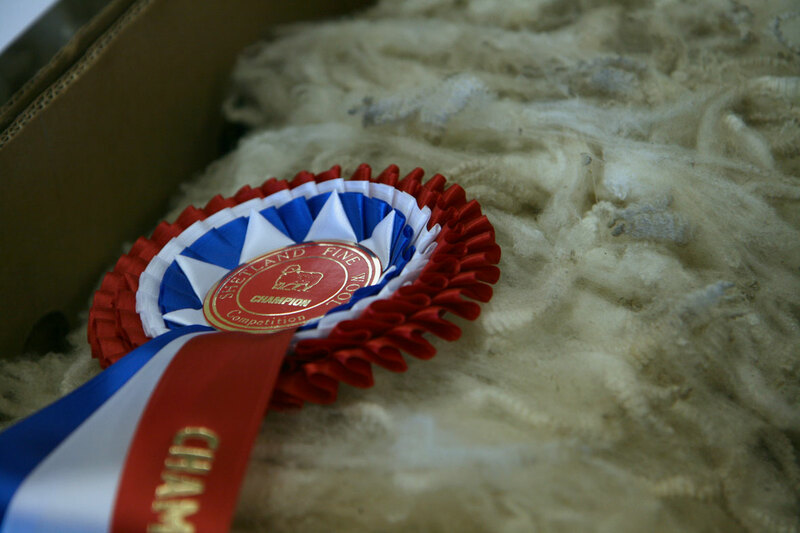 Lovely celebration of gorgeous sheep – and I can quite see why you fell for your favourite. Excessively cute…. 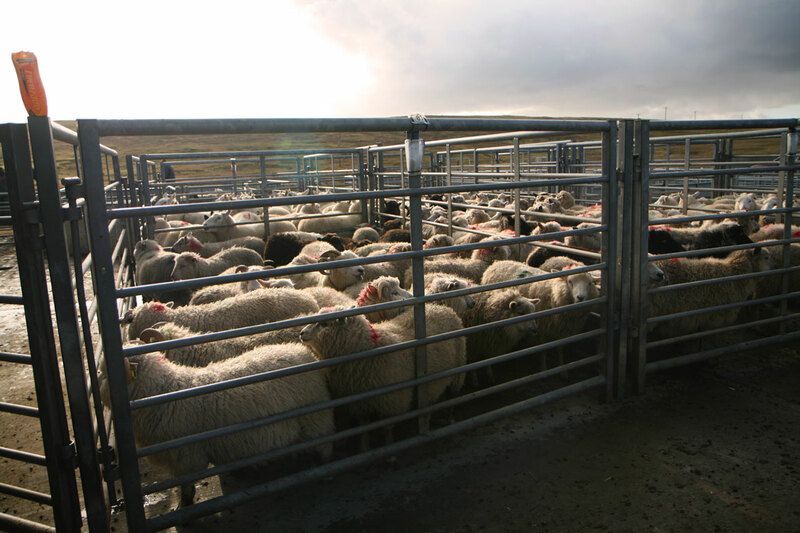 I love this woolly sequence of photos and all those fine shetland sheep. Your favourite reminds me of tinylamb. That little sheep would be my favorite too! 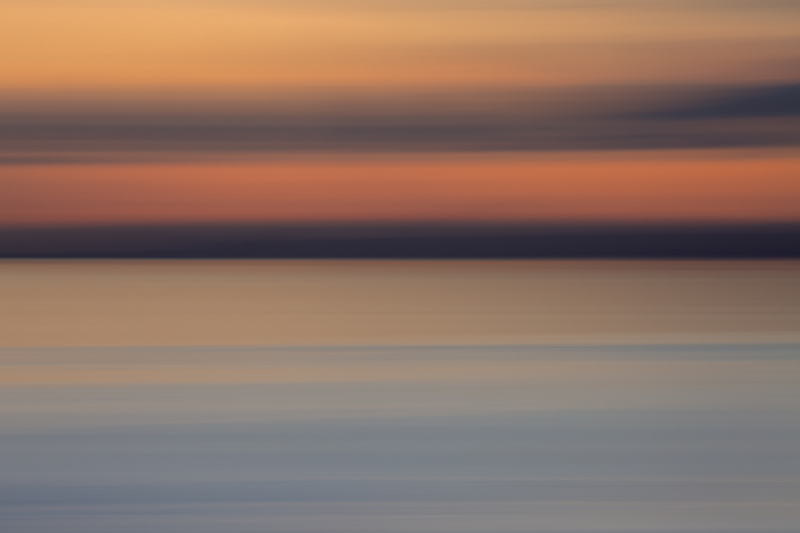 Evocative pictures. I can smell the lanolin in the last two! 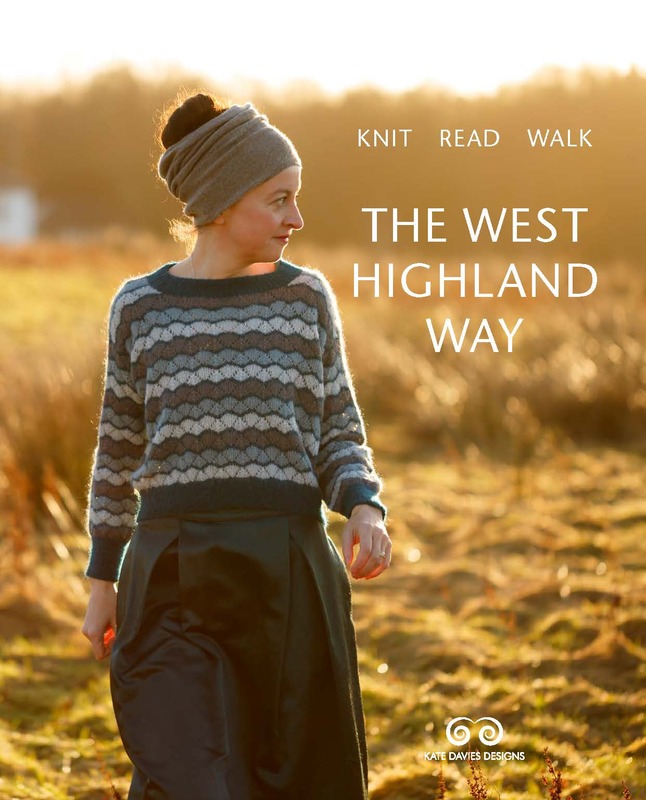 UK Knit Camp was a complicated experience, but one VERY uncomplicated and wonderful thing that happened was the evening Oliver Henry spoke to a standing-room-only crowd about Shetland wool. A highlight of the entire year for me. Possibly the decade. It was so fantastic. I’m going to buy more Jamieson & Smith for sure!! 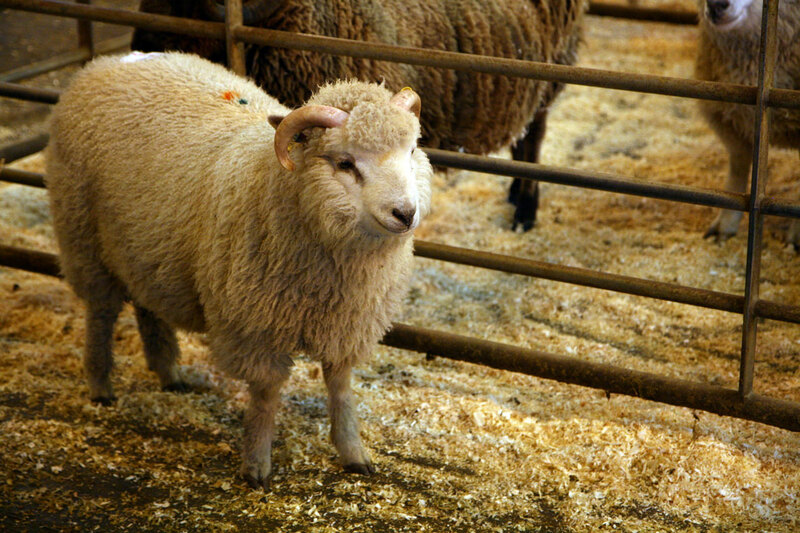 Lovely sheepy photos. Bruce would love a friend…….. Send him over. Bah bah amazing. Do wish I was there right now. Oh my goodness gracious–what delightful wooly photographs! The sheep posed nicely for you. Thank you for posting, Kate. Oh, I can almost smell the wool. How I miss it. Yes, Oliver Henry is a winner and looks gentle & friendly. I am so glad I had 40 years of spinning behind me so I can really enjoy these pictures and and have a good idea of what it would be like to be there in person. Your secret favorite is a definite “Yes”. Is he a bit smaller than the other men? 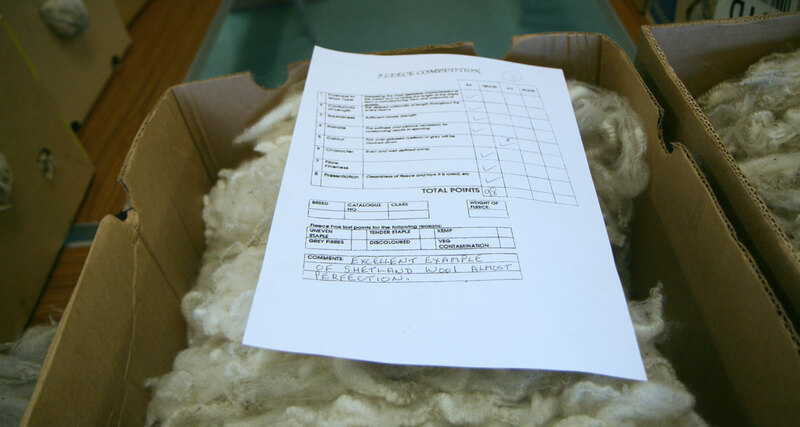 How many fleeces did you purchase to be processed? The sheep are so lovely and so clean!! I wonder if they wear coats. 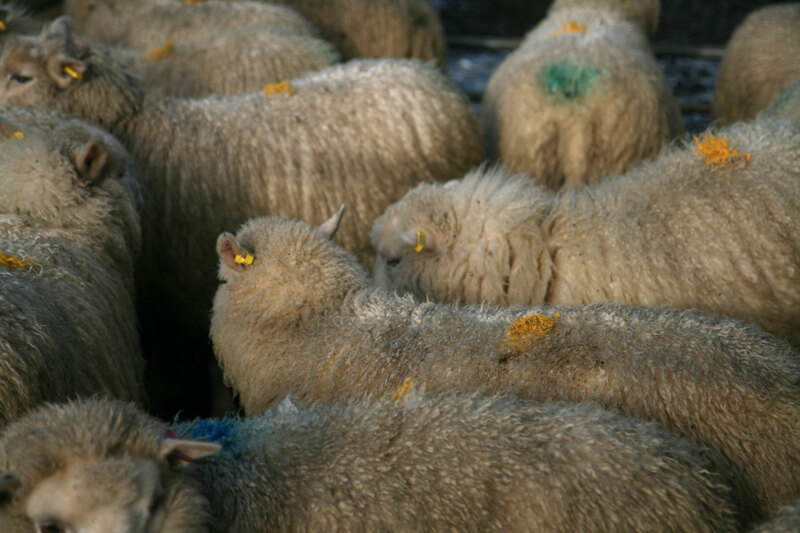 Do you know if you can purchase raw wool for spinning in London? 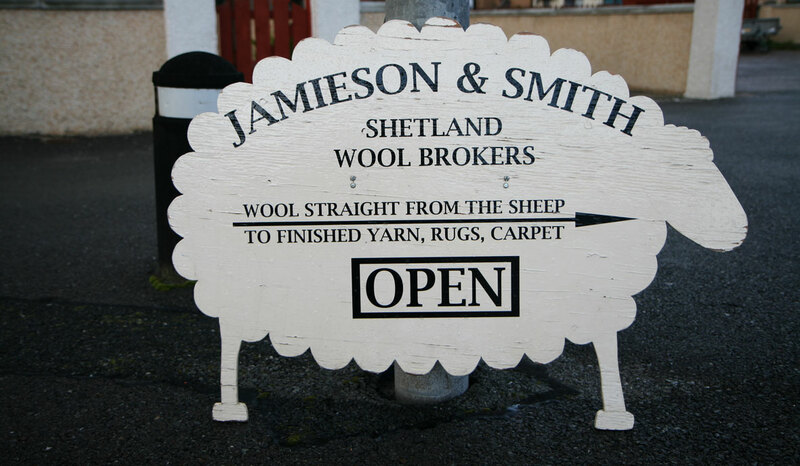 Is there a Jamieson and Smith wool store in London? Good luck on your Independence-from-G.B.vote!! Delightful! 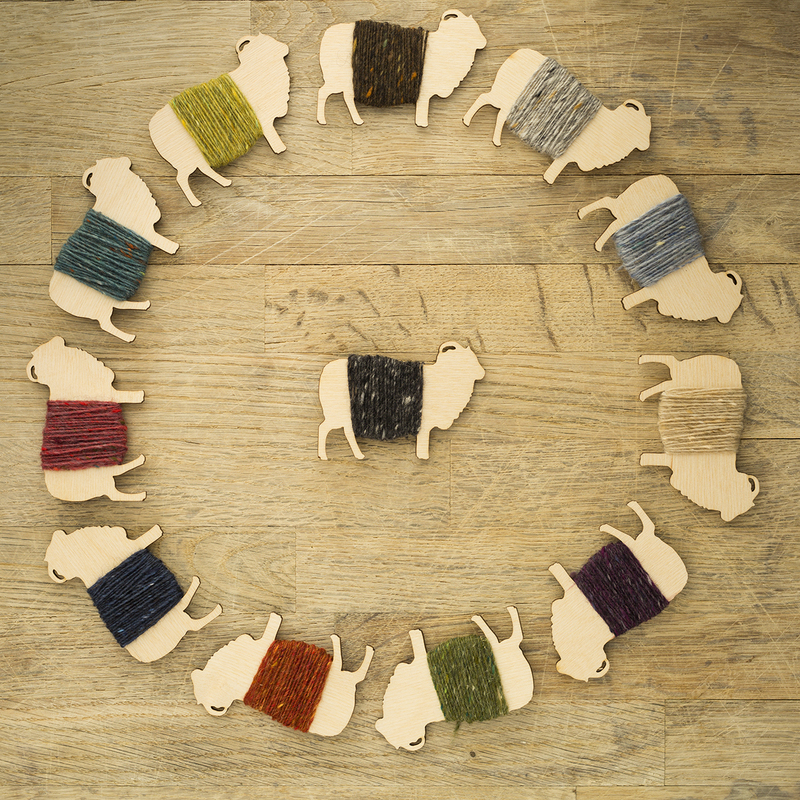 All that wool is a wonderful sight!